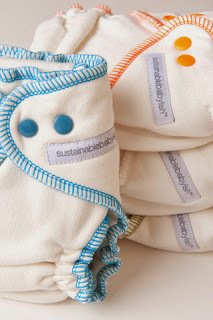 sustainablebabyish|sloomb now available! 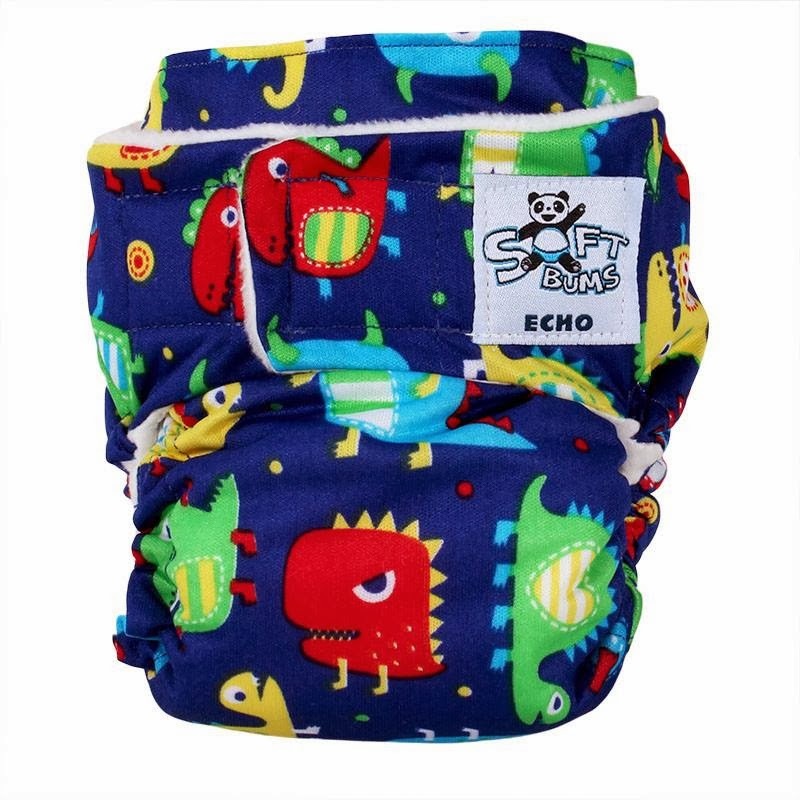 We currently carry Overnight Bamboo Fleece Fitted Diapers, Snapless-Multi Fitted Diapers, Underwoolies, Knit Covers, Lanolin and Sloomb Cubes. 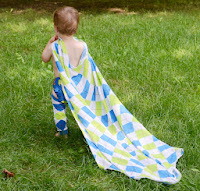 Introducing SoftBums to Lagoon Baby! Imagine Bamboo Swaddling Blankets and Imagine Flat Diapers. 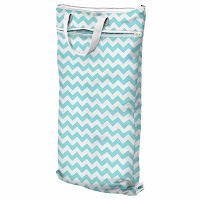 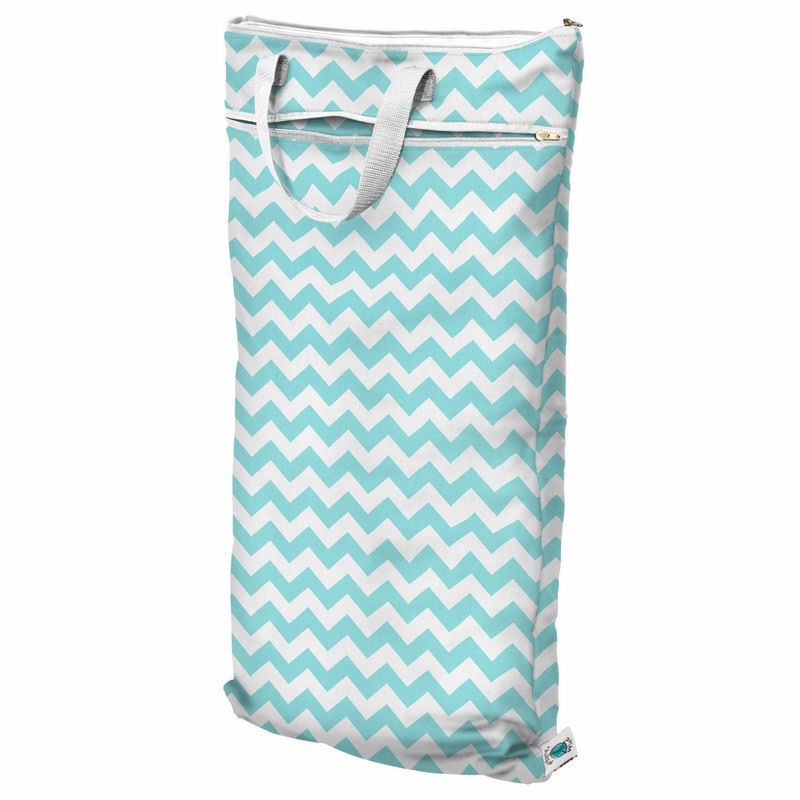 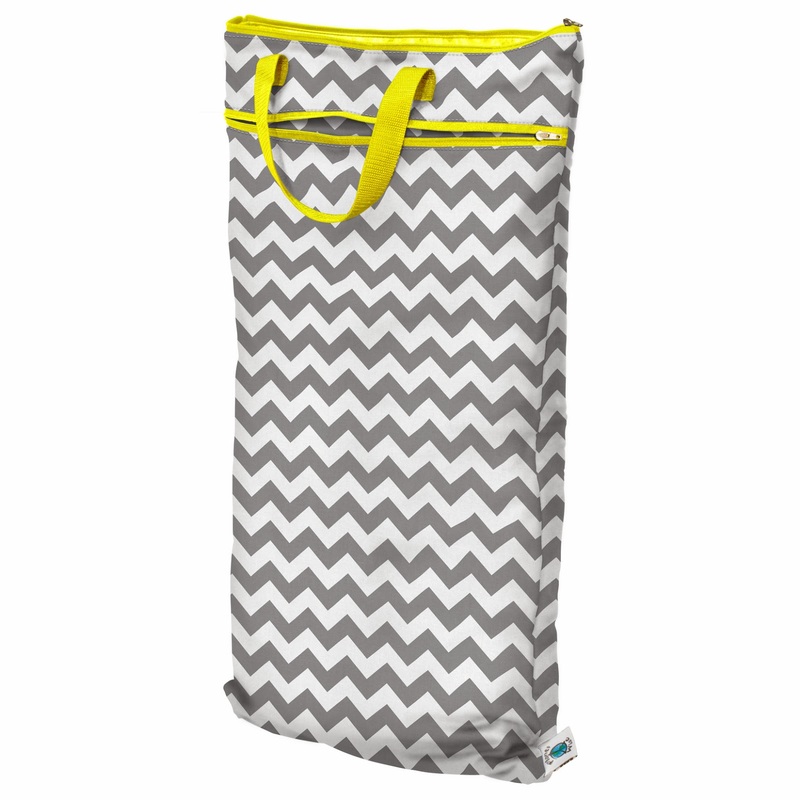 Planet Wise Hanging Wet/Dry Bags and Planet Wise Pail Liners in new prints. AMP Diapers newest prints and colours, Sweet Apples, Bijou, Surf, Pebble and Jazz! 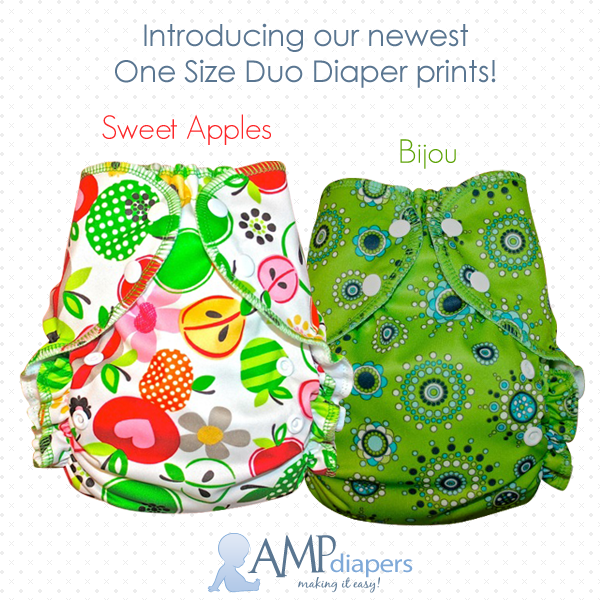 Rumparooz, including the newest print "Charlie"
AppleCheeks re-stocking, including new Limited Edition Holiday Diaper! Please note: Due to a website glitch our $3.00 Bamboo Insert add-on is not working, if you are interested just send and email to natalie@lagoonbaby.com and we will add it to your order manually. Working on getting this fixed ASAP!